Over The Edge - S.C.M.F.F. S.C.M.F.F. 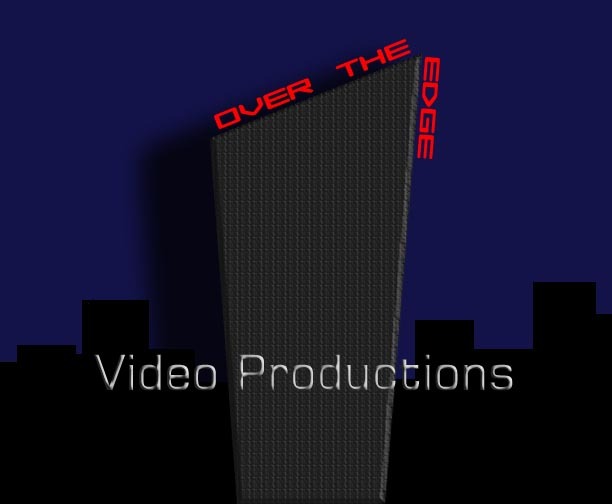 is no more, now that Over The Edge is here we have a brand new site. The old website is still up and will be for now, you can go there or to Over The Edge.